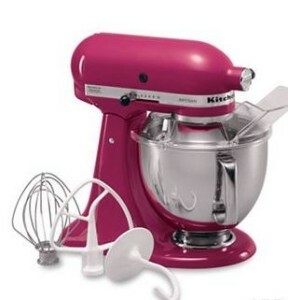 Kitchen Aid Mixer Black Friday Prices at Kohls – NOW! 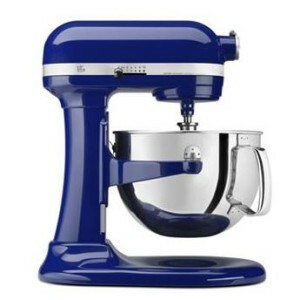 This time of year is when we see some of the best prices on Kitchen Aid Mixers! Kohl’s released over 500 Black Friday Deals online tonight. 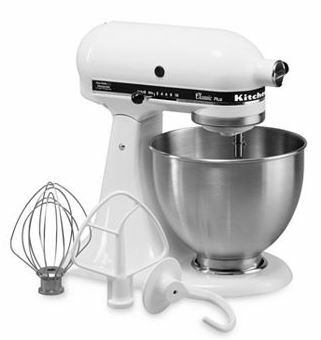 Here are the details of how you can score a great price on a Kitchen Aid Mixer! Note that shipping is FREE on orders over $50, but that there is a $3.95 shipping surcharge for heavy items like these mixers. You’ll earn $15 in Kohl’s Cash for every $50 spent AFTER coupons, and you can start using your Kohl’s cash on 12/24/13. Find more Black Friday 2013 Deals at Kohl’s here.